Intimate photography for couples wildly in love. No matter what chapter you’re in, your love story is worth preservation. 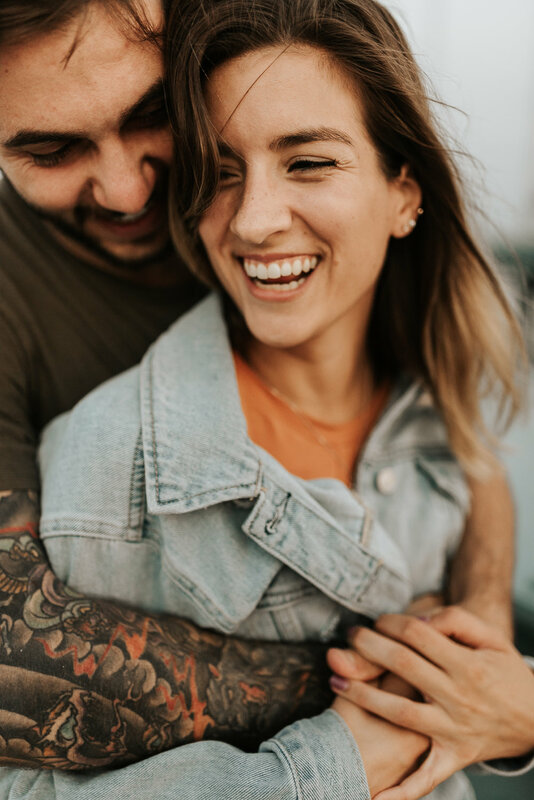 Whether you’re celebrating your engagement, honeymoon, fortieth anniversary, or just another weekend adventure together - the moments you spend with the person you love matter. I set out to create images that capture who you are together in these moments, timeless images that will bring these emotions and memories flooding back for decades to come.